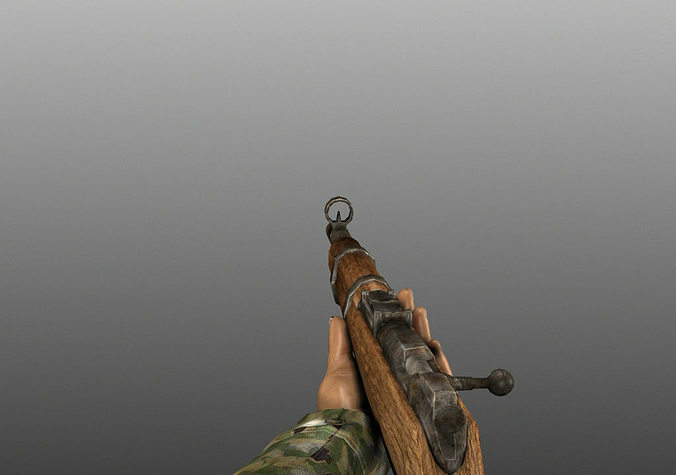 The World War II Weapons Pack Pro contains 20 realistic high quality low poly with high resolution textures weapons models, animated wit h the arms for 1st person shooter. With this pack, you will have all the weapons you need to make your WWII game! Weapons + arms polycount are between 6500 and 8500 tris depending on the models.